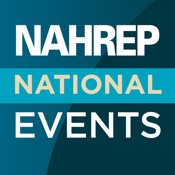 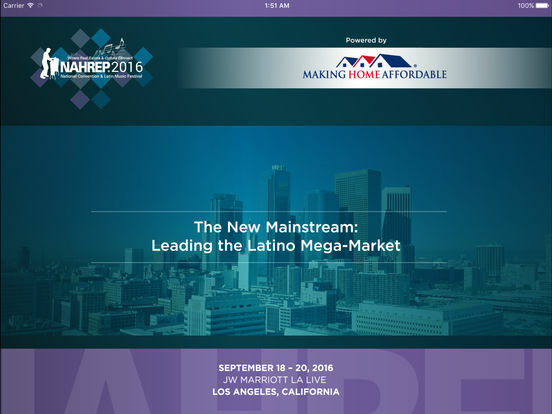 The official app for NAHREP National events. 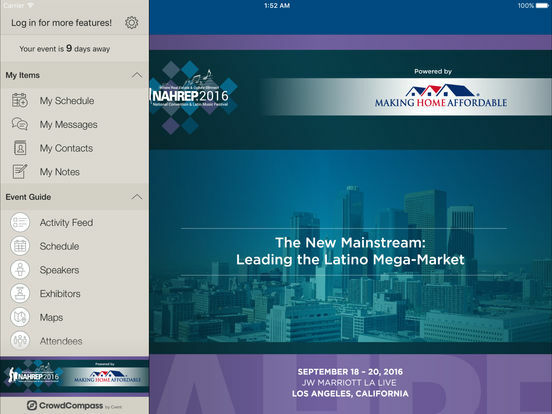 The app is your complete guide to national events hosted by The National Association of Hispanic Real Estate Professionals. 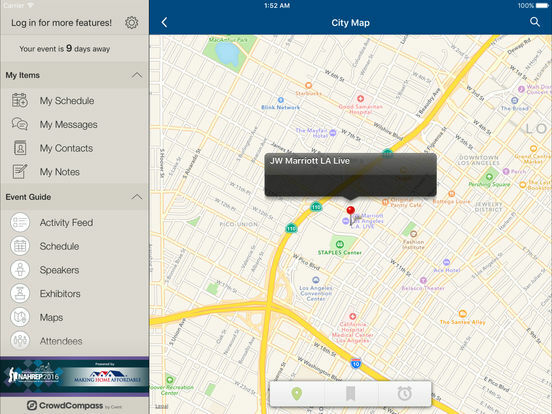 It features up to the minute information about event schedules and other important conference news, keeping you connected with push notifications and more. 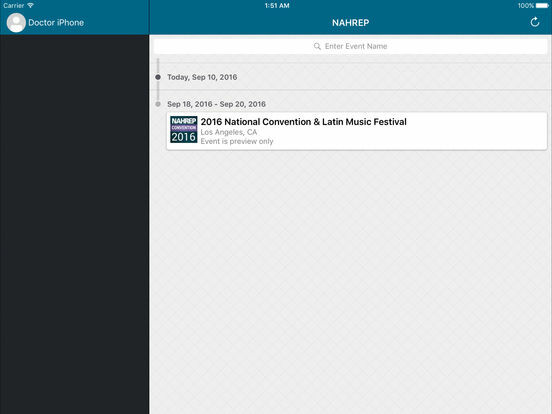 Take your business networking to the next level with the app's built-in functionality.